Between 1904 and 1965 Feltham was an urban district in the former county of Middlesex. 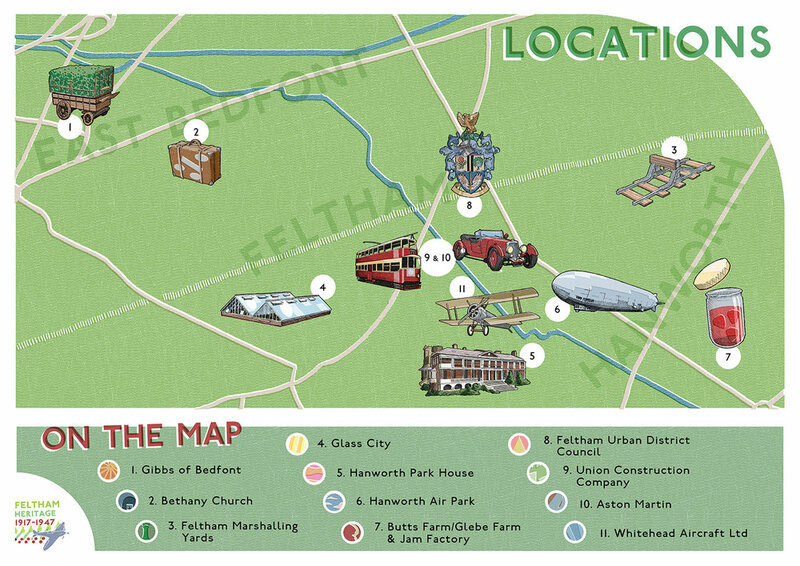 Feltham Urban District was the main civic body governing Feltham and had offices situated at Bridge House. In 1930 East Bedfont and Hanworth became included within the Urban District. Feltham, Bedfont and Hanworth became part of the London Borough of Hounslow in 1965 after the Urban District was abolished under the London Government Act 1963.